Singapore has established itself as one of Asia’s leading medical hubs, providing internationally accredited hospitals and specialty centers with highly qualified and well-respected doctors. With its global reputation as a medical convention and training center and its fast-growing basic and clinical research hub, it is no surprise that Singapore is the destination of choice among medical travelers from around the world. More than 400,000 international patients visit Singapore for various healthcare services, ranging from basic screening and cosmetic surgery, to high-end surgical procedures and complex specialist care administered by sought after medical professionals. 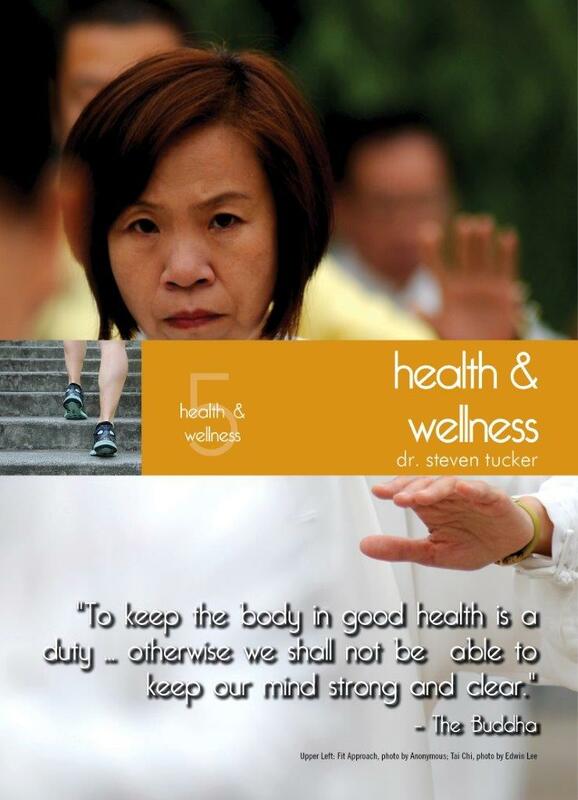 This chapter will help you find the right doctor for you and also gives you insights to things with which you may not be familiary - things like how to combat dengue, what vaccines you need and how to deal with the heat and haze. The suggested apps offer a great way to maximize your health.